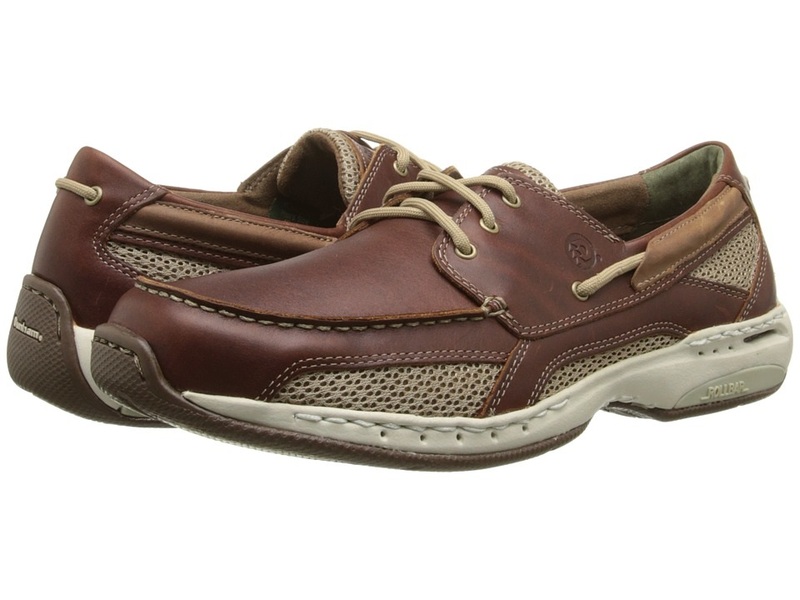 DUNHAM CAPTAIN MENS BOAT SHOES A5500 Diabetic shoe. Midsole has water channels and incorporates ABZORB pods for extended wear comfort. Dunham Captain men's deck shoes come in men's narrow width, medium width, wide width, extra wide width, and wide wide width.